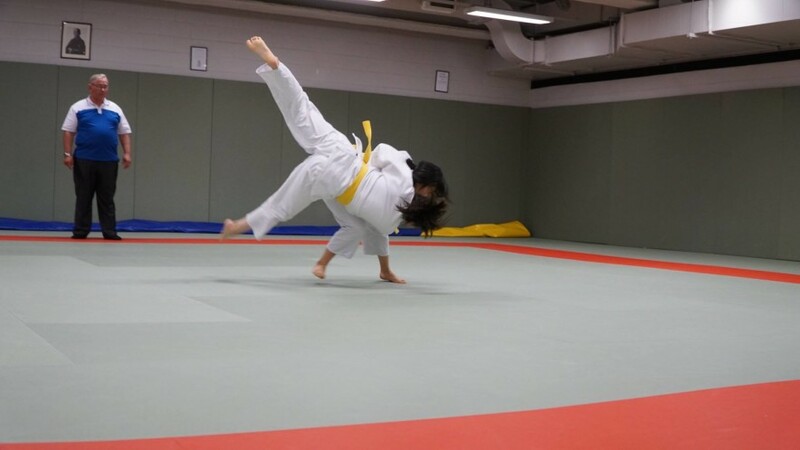 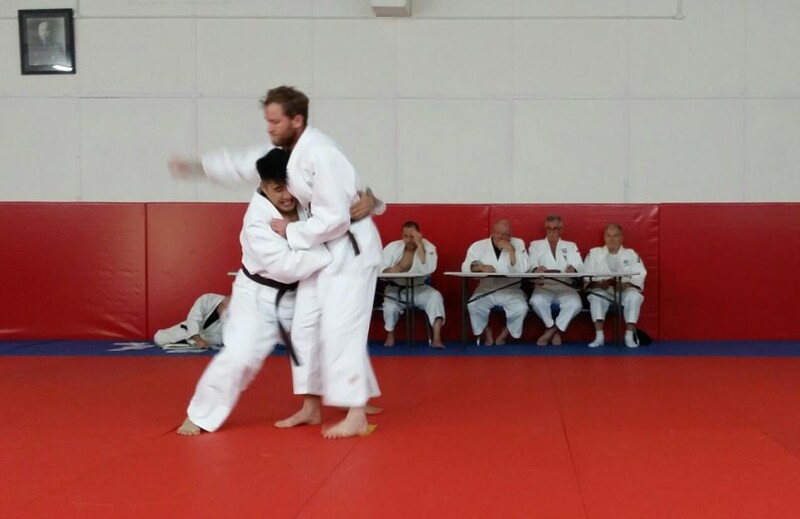 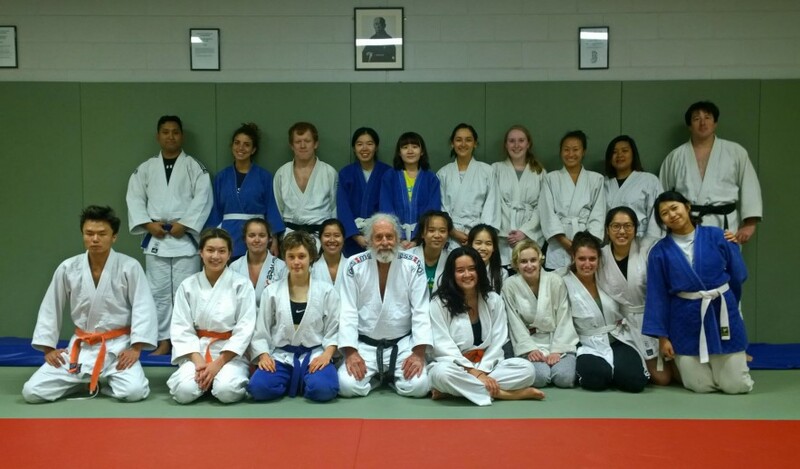 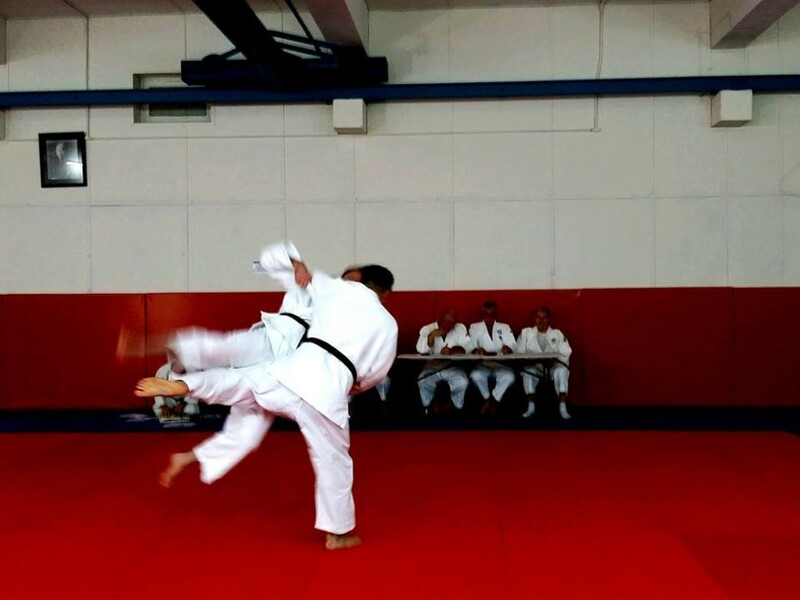 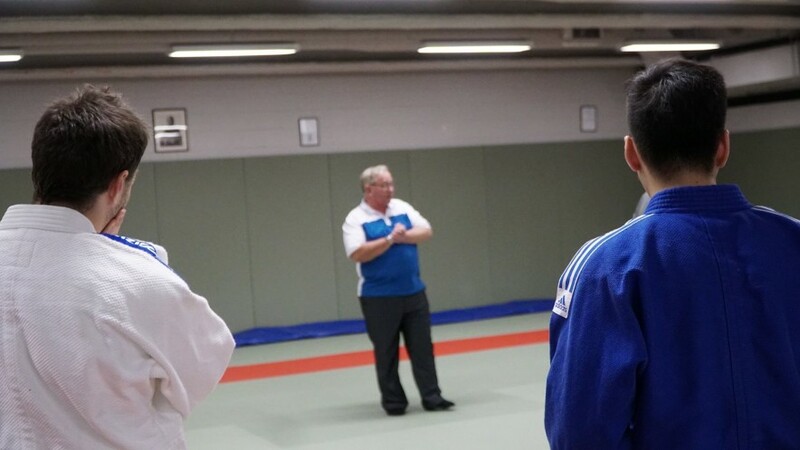 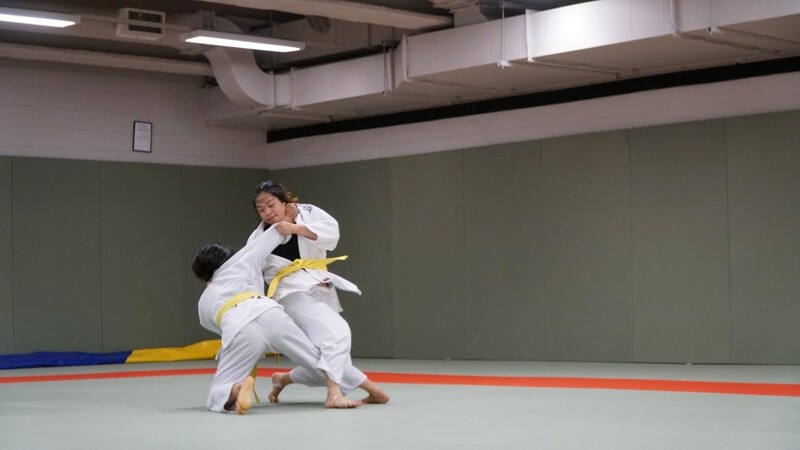 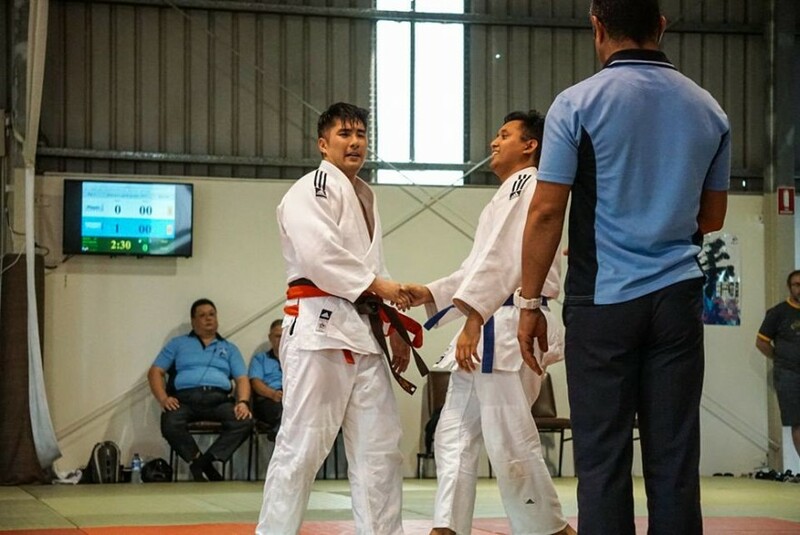 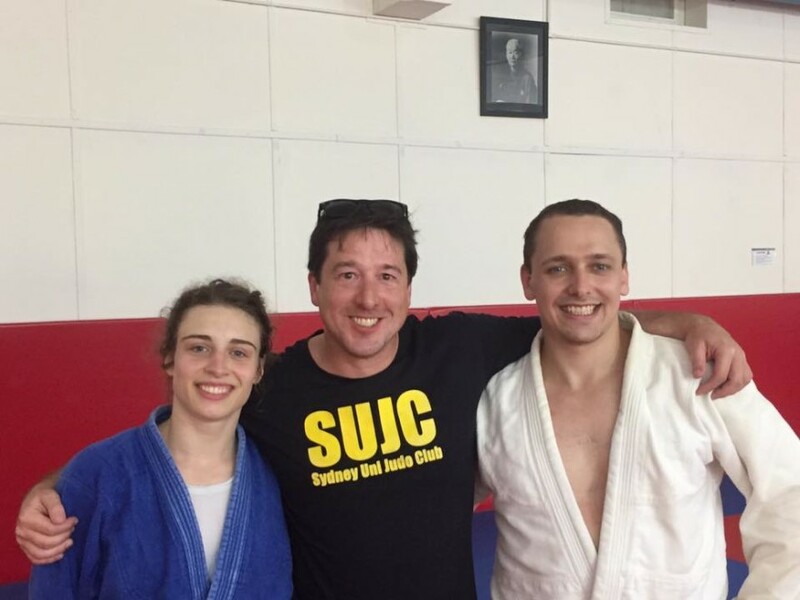 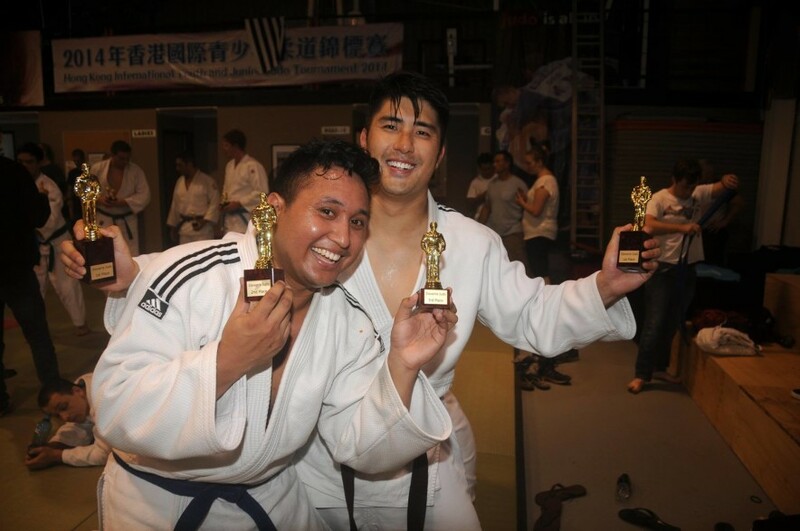 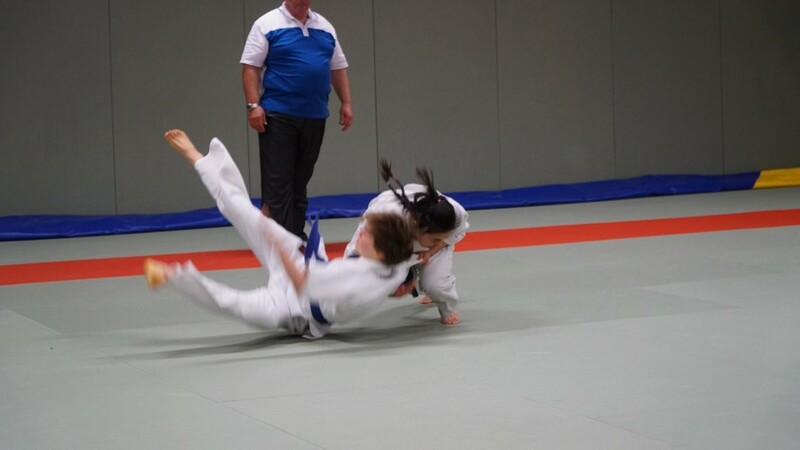 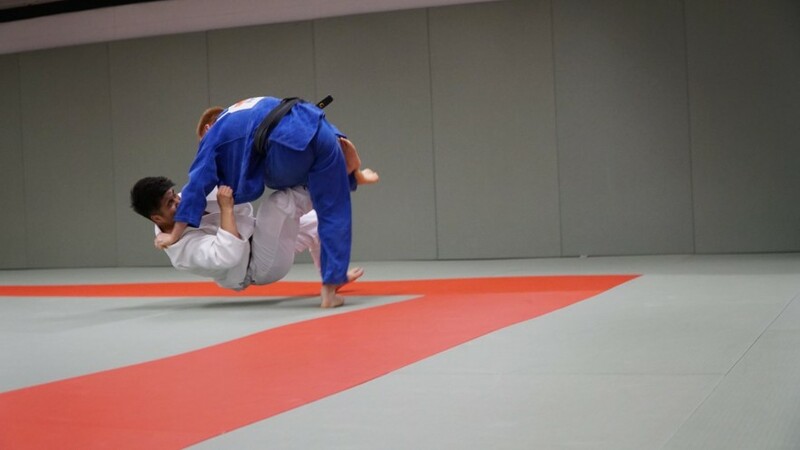 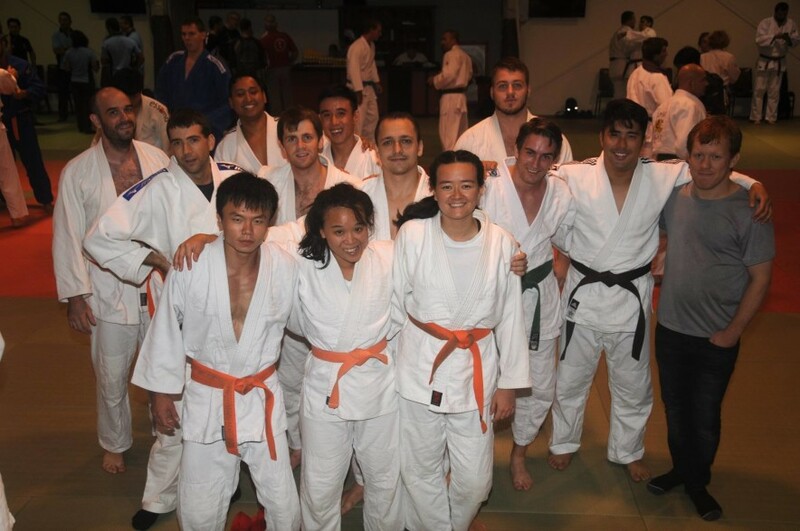 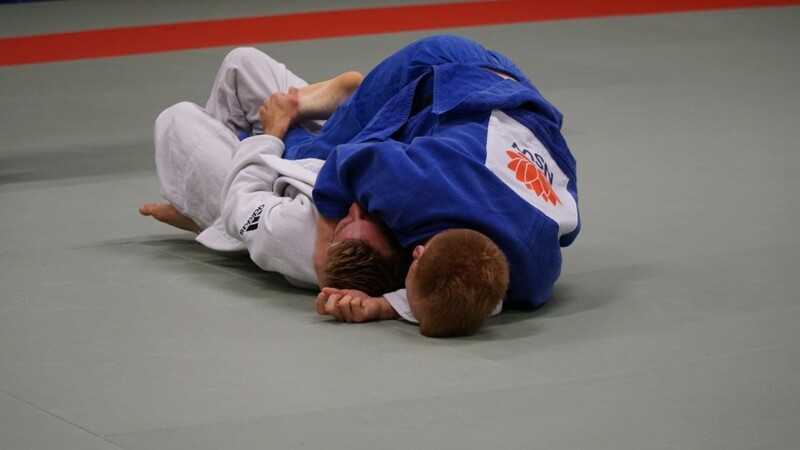 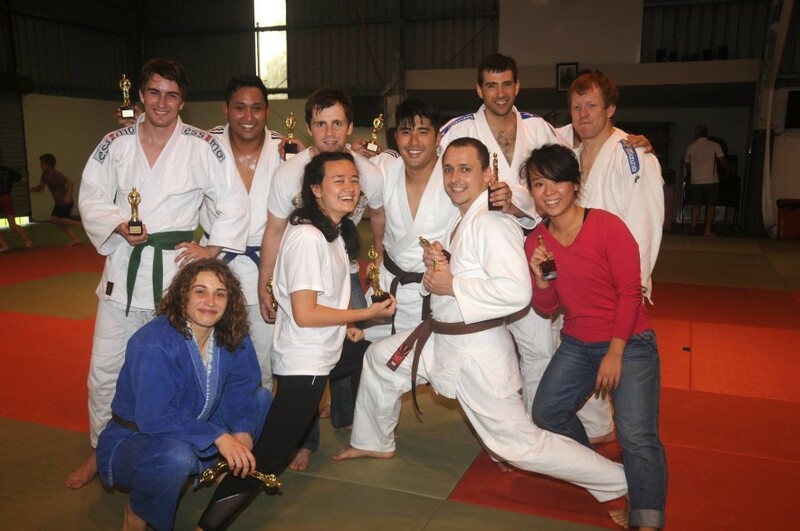 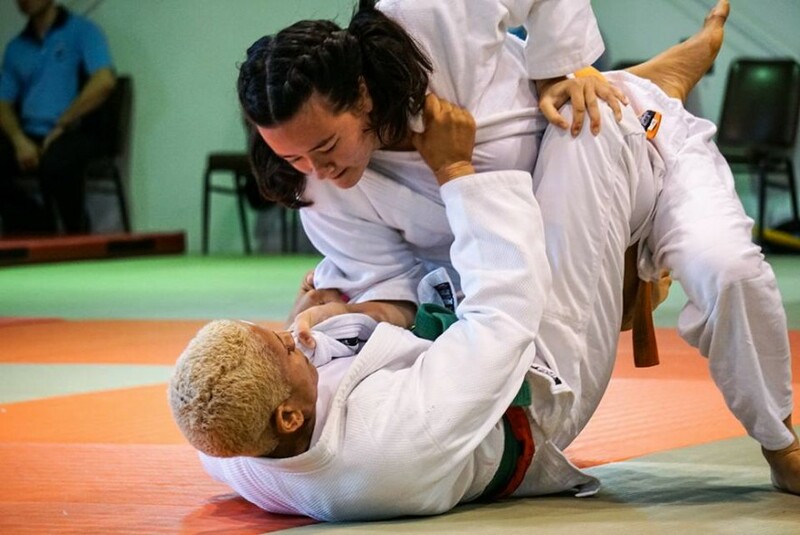 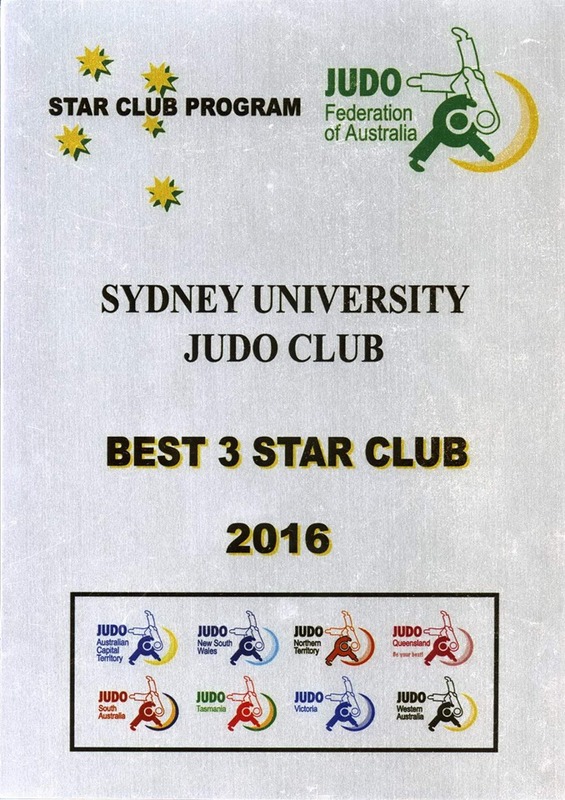 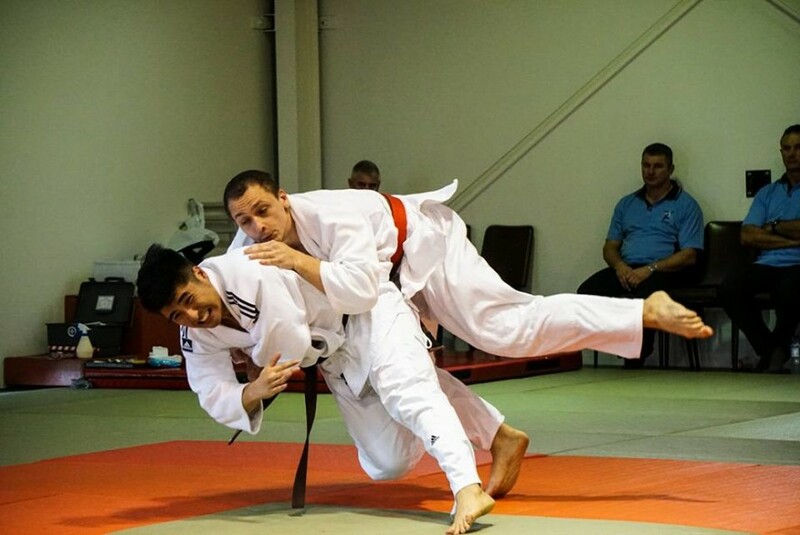 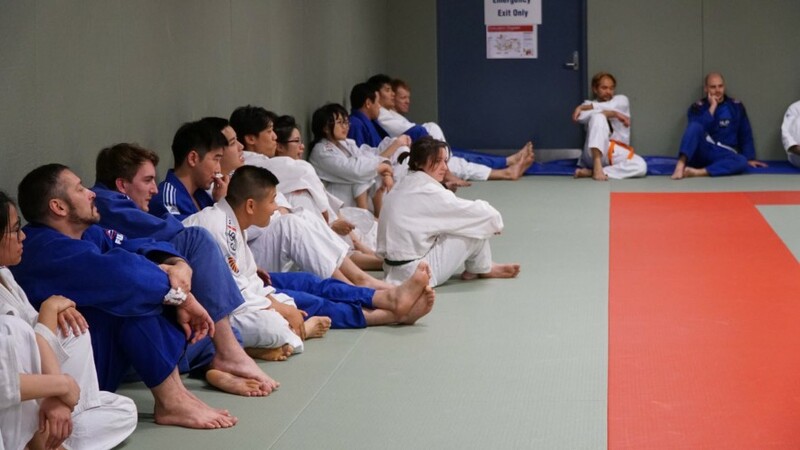 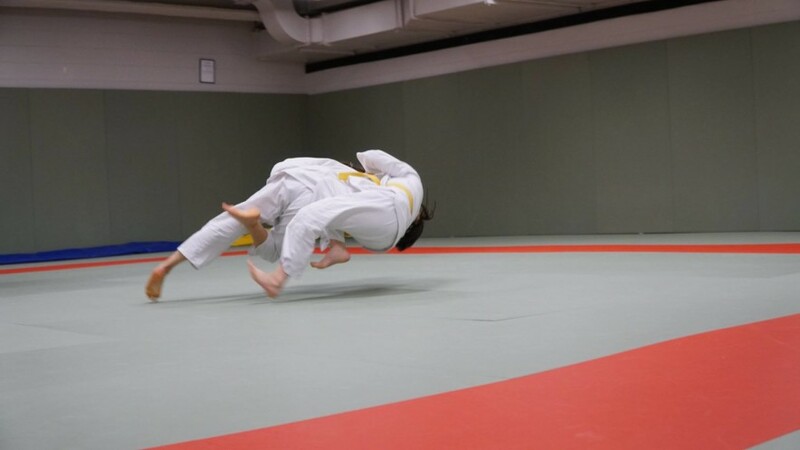 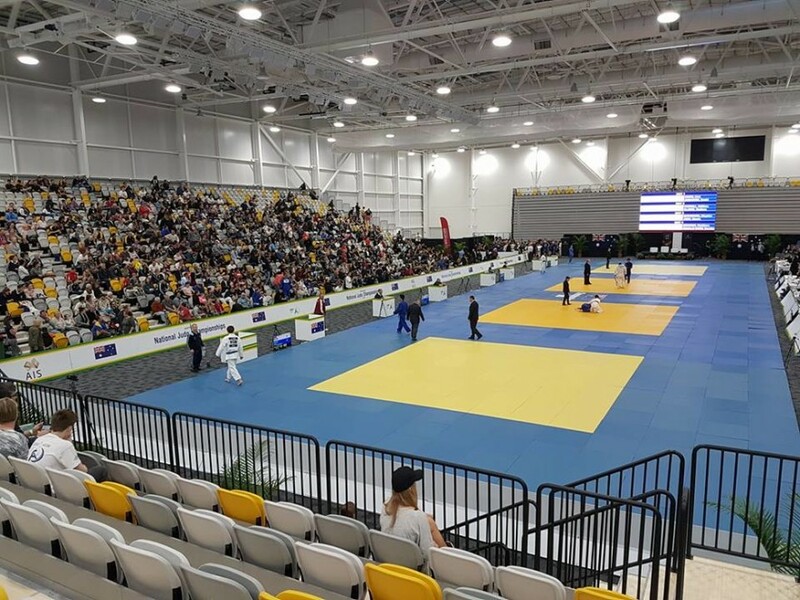 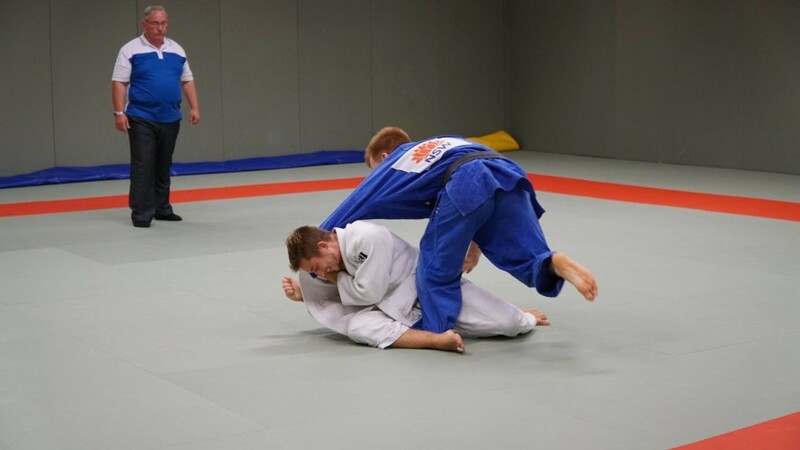 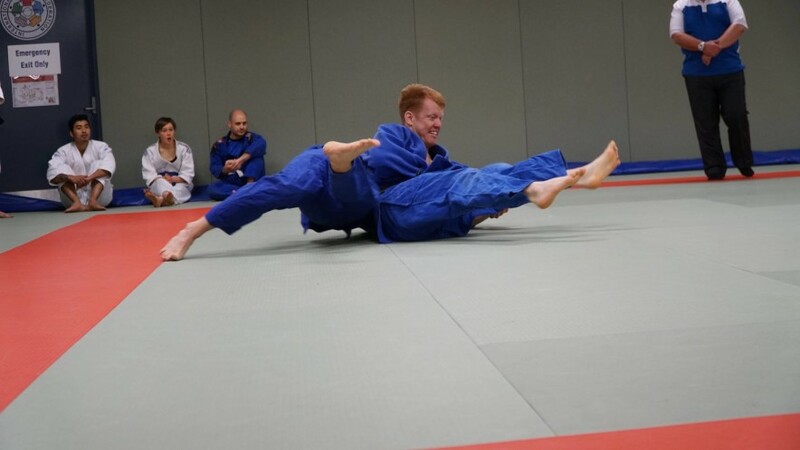 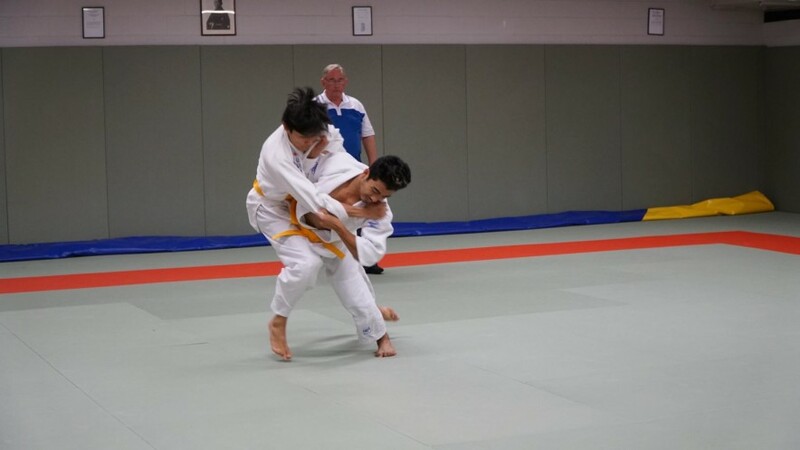 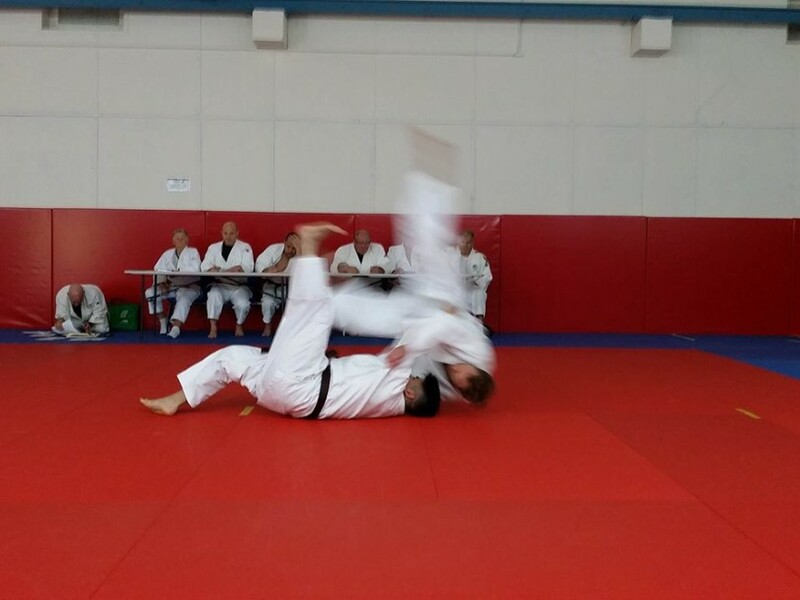 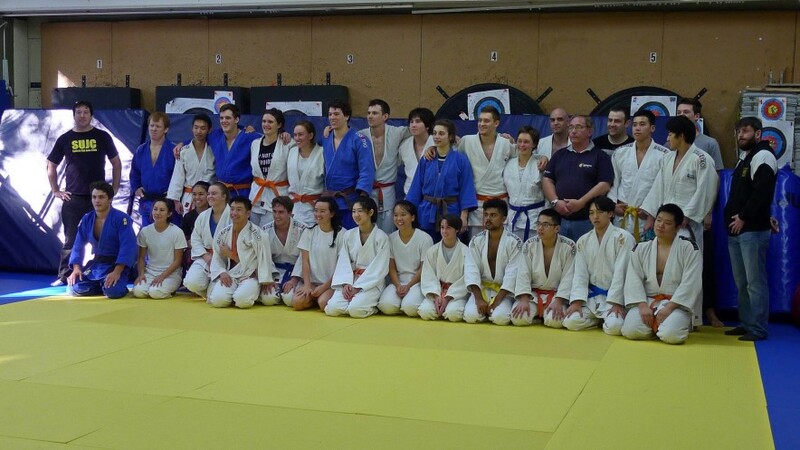 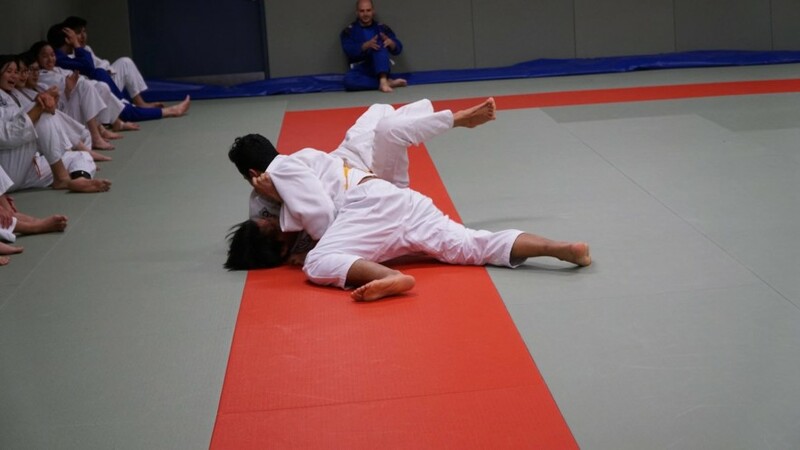 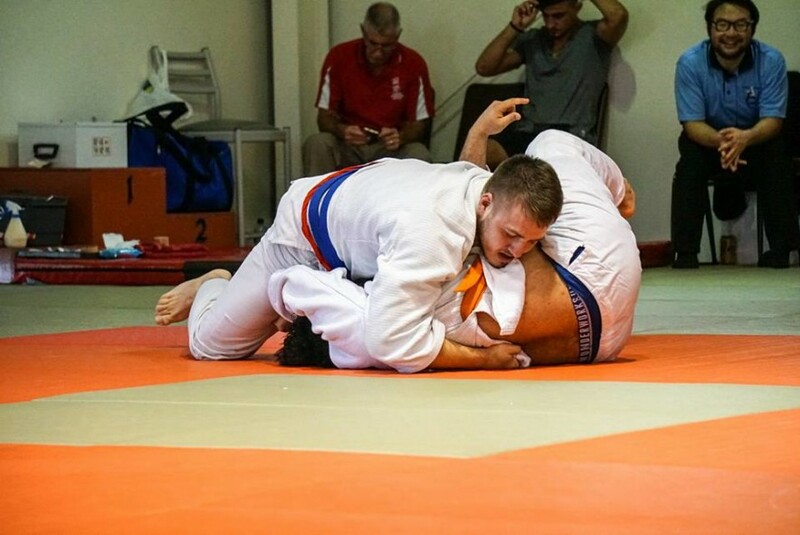 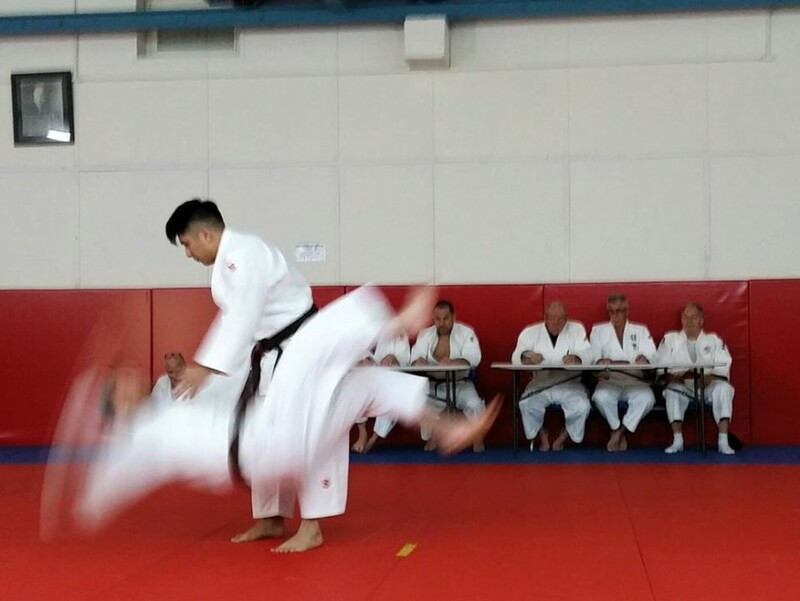 Sydney Uni Judo Club gets more stars than before! 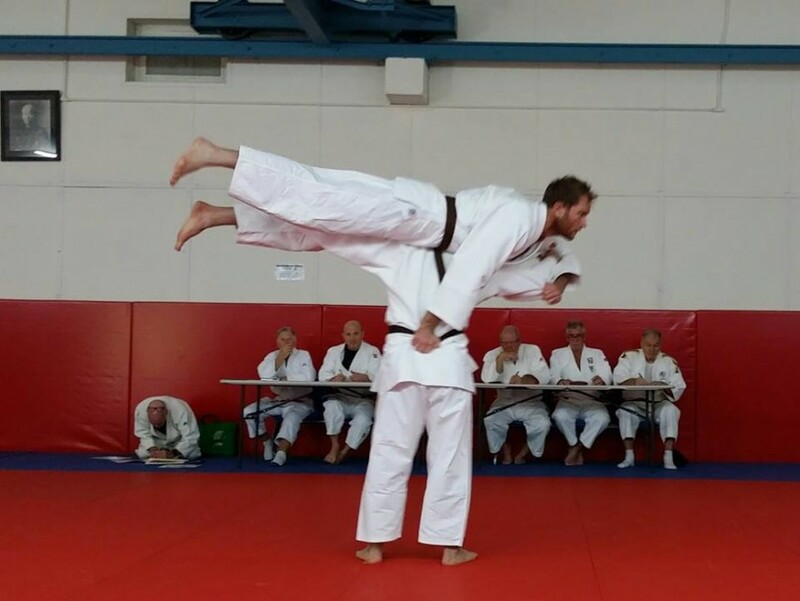 This is a big comp for Australia, and George Holhov placed! 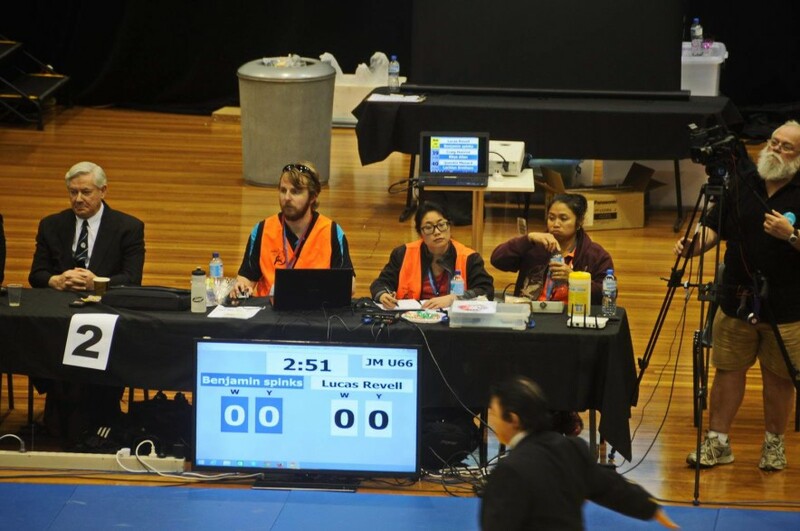 Thanks to those who came and supported the club at the Sydney International: Special mention to those who volunteered – Alex, Koh, Rachel, Gaby and Dave.